This home is absolutely gorgeous and as soon as you walk through the front door it just feels like home. The living room is open and spacious, the kitchen overlooks the living room, and has a breezeway into the dining room which is open to the living room. This home is perfect for any family, and is also perfect for entertaining because everything flows together perfectly. The kitchen has beautiful granite countertops, hardwood offset cabinetry with crown molding, all stainless steel GE appliances, an elegant tile backsplash, as well as a Bluetooth mp3 unit that plays through the speakers in the ceiling. The formal dining room is large enough to accommodate the big dining room tables, and still have plenty of room. When you enter through the garage door you will find an area where a bench and cubby can be put for your bags, coats, and a even a place to sit down and take off your shoes. There is also a large coat/storage closet , as well as an office/study room that is perfect for anything you can dream of. 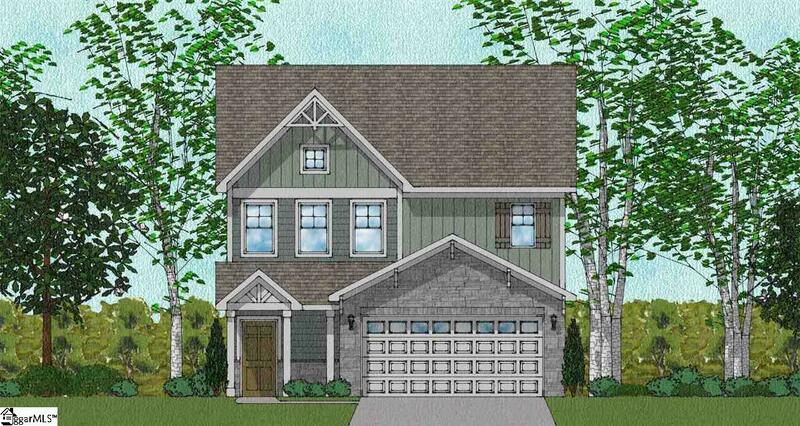 As you go up the oak hardwood stairs you will find the secondary bedrooms that both have large walk in closets, as well as the walk in laundry room with plenty of storage space on the racks above the washer and dryer. Now for the grand entrance into the master bedroom where you will instantly fall in love with the trey ceilings, his and hers walk in closets, and enough room for all of your furniture and more. The master bath boast a beautiful tile floor, double vanity, and a ginormous walk in fiberglass/glass shower that is perfect for relaxing after a long day. This house is one of our best sellers company wide with Mungo Homes. You will fall in love from the moment you walk in the door.